KNACKSAT is going to space! 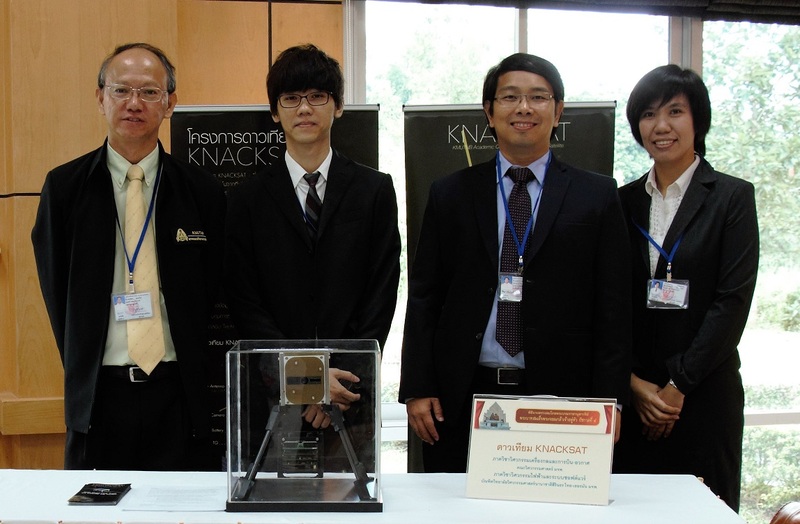 KNACKSAT, an acronym for KMUTNB Academic Challenge of Knowledge SATellite, is a 1U-CubeSat satellite (roughly 10 x 10 x 10 cm, 1.3 kg) developed by King Mongkut’s University of Technology North Bangkok (KMUTNB), Thailand. The satellite uses amateur radio frequencies for the communication between the satellite station and the ground station. 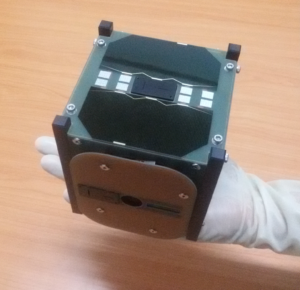 It’s the first satellite entirely built in Thailand, entirely by a university team. 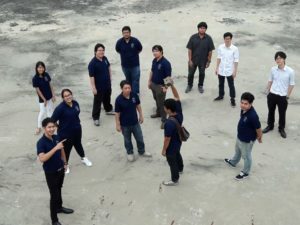 Part of the KNACKSAT team. The main missions of KNACKSAT include (1) developing a communication system using amateur radio frequencies, (2) taking images from space, (3) testing 3-axis attitude control algorithms by using magnetic torquers, (4) verifying a deorbit technology by a magnetic torque and (5) confirming the uses of Commercial Off-The-Shelf (COTS) components in space. But the larger objectives of the KNACKSAT project might be even more important: the educational and technology demonstration objectives. The educational objectives is to enhance the knowledge and experience of the students in satellite design and construction. These can be considered as fundamentals for development of larger satellites in Thailand in the near future. 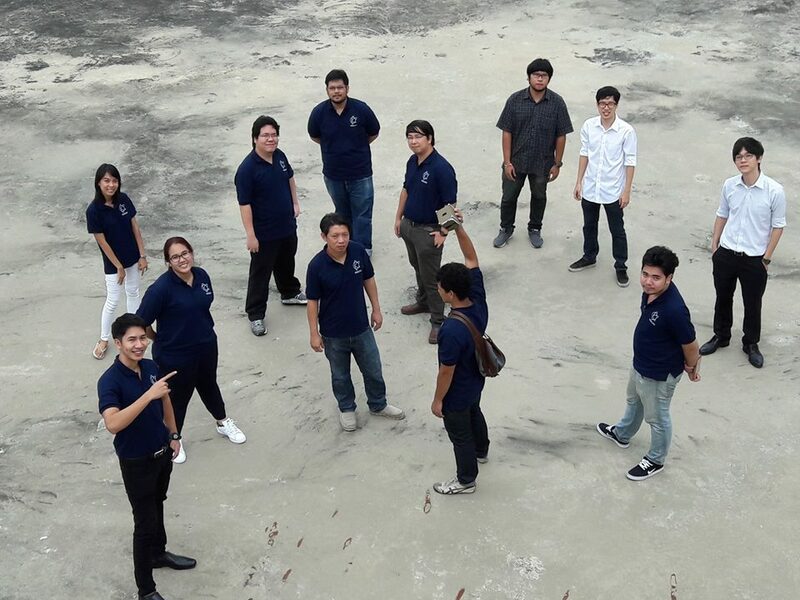 On a national level, the project inspires and promotes interest in science and technology for young Thais. More proud KNACKSAT team members. The satellite will be on-board Spaceflight’s dedicated rideshare mission “SSO-A” aboard a SpaceX Falcon 9 rocket in 2018.